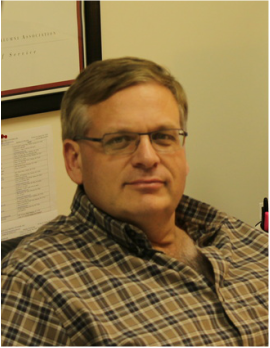 James Carroll - Edwards Electronic Systems, Inc.
Over the past two decades Jim has worked throughout central and eastern NC in the life safety/security market. His primary focus at EES includes design, engineering and project management of our company’s end-user sales. Jim has designed, installed and serviced many types of electronic systems ranging from residential intrusion systems to commercial high-rise fire alarm, CCTV and access control systems. Jim holds a B.S. in Electrical Engineering from N.C. State University and is NICET Level IV certified. He is a qualified agent for North Carolina Electrical licenses in the Low Voltage/Fire Alarm and Limited classifications as well as a qualified agent for a Fire Alarm Business license in the state of South Carolina. Jim and his wife live in North Raleigh and being an allumni of NCSU he closely follows all Wolfpack sports.